Most of us are aware of the benefits of exercise for our bodies. But it is also great for your brain. For individuals with ADHD, exercise can help them focus and leads to changes in the brain that are comparable to the effects of medications used to treat ADHD. Recent research on ADHD has suggested it may be related to the under production of the neurochemical dopamine. Exercise not only encourages the production of dopamine, norepinephrine, and serotonin in the brain, and by doing so has effects on the brain similar to the stimulant methylphenidate. The increased dopamine produced through exercise can help improve attention and focus in people with ADHD, but that’s not all: Exercise also produces endorphins, the chemicals that make us feel good. In this sense, exercise is a natural form of antidepressant. Some studies suggest that regular physical activity may help relieve stress, reduce hyperactivity, and improve concentration in people with ADHD. 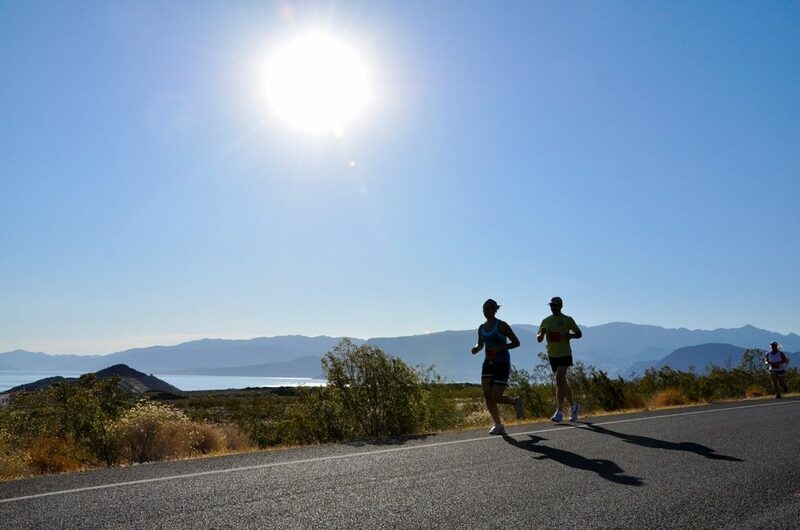 Outdoor exercise in particular is associated with milder symptoms overall, and workouts which require individuals to pay attention to their bodies, can improve focus. Physicians Benjamin and Sarah Cheyette, writing in Psychology Today, recommends individuals with ADHD use the following criteria when setting up their exercise regime. Does it reward a succession of steadily increasing goals? – This provides an increasing sense of achievement, and having a set of intermediate goals to shoot for provides motivation and attain makes the process more satisfying. Can you do the program with a coach or trainer? – A coach or trainer can provide inspiration and extra motivation for you to accomplish your goals. They can help you set goals and provide technical feedback on how you are doing. Does it involve other people? – Being involved with a team or a community of fellow travelers in a sport or exercise program can give you an additional boost of motivation. Your community can also congratulate you when you accomplish your goals. These days, you don’t even need to have your community physically present. Many apps allow you to connect with others in an exercise regime or sport. Is it fun? – Doing something fun is always easier and more enjoyable. Don’t limit yourself to the usual types of exercise if these don’t have the element of fun. Experiment, try novel forms of exercise that can provide you with the right amount of fun to keep you inspired and motivated. Different types of exercise provides different kinds of benefits for adults with ADHD. The editors at WebMD provide this breakdown of exercise and benefits. and floods it with the chemicals that help you pay attention. Whatever form of exercise you choose do, the key is to get started, be sure it is something you enjoy, and work out a plan to help you continue. The benefits are well worth the effort and can augment other forms of treatment for your ADHD symptoms. ADHD need 2 step only. Reactivation of the brain control functions(brain signal transfer).